George Street Entertainment will celebrate its 35 Anniversary this summer with its Annual Festival being held August 1st – 7th, 2019. 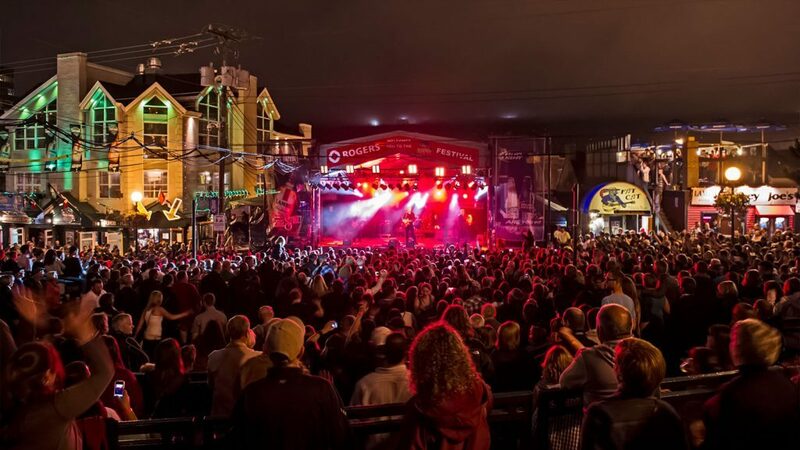 The Annual George Street Festival is a world-renowned event which continues to build on its reputation of providing a unique festival experience for residents and visitors. Known for our support of local, nationals and international artists – this year will continue to reflect our vision to provide a variety of entertainment for all audiences; “Celebrating 35 Years with 35 Bands” throughout the 7-day festival. City and Colour will headline the Monday August 5th show.